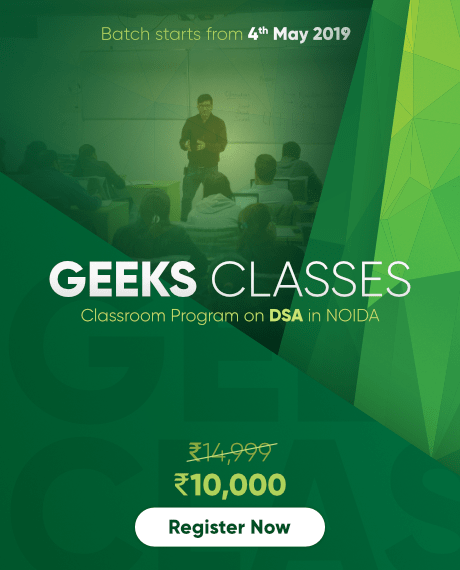 Mensuration 3D deals with shapes like cube, cuboid, sphere etc. The problems are generally based on volume and surface area. 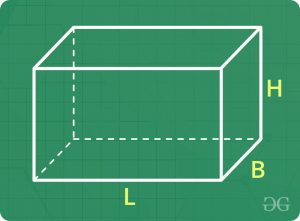 Let the length, breadth and height of the cuboid be ‘L’, ‘B’ and ‘H’ respectively. 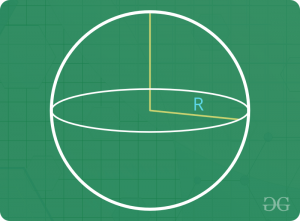 Let the radius of the base and height of the right circular cylinder be ‘R’ and ‘H’ respectively. Let the inner radius of the base, outer radius of the base and height of the hollow right circular cylinder be ‘r’, ‘R’ and ‘H’ respectively. 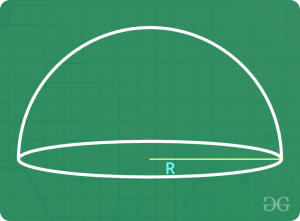 Let the radius of the base, slant height and height of the cone be ‘R’, ‘L’ and ‘H’ respectively. 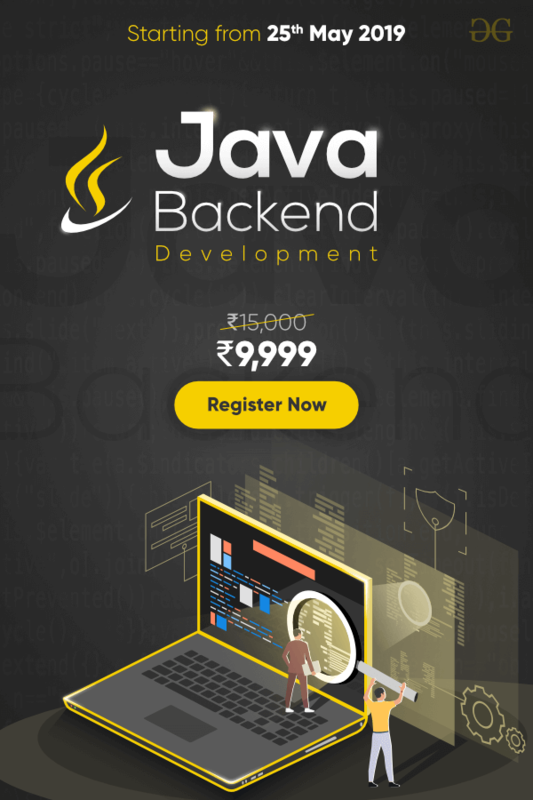 Please note that whenever it is mentioned to find “Surface Area”, we calculate the total surface area. 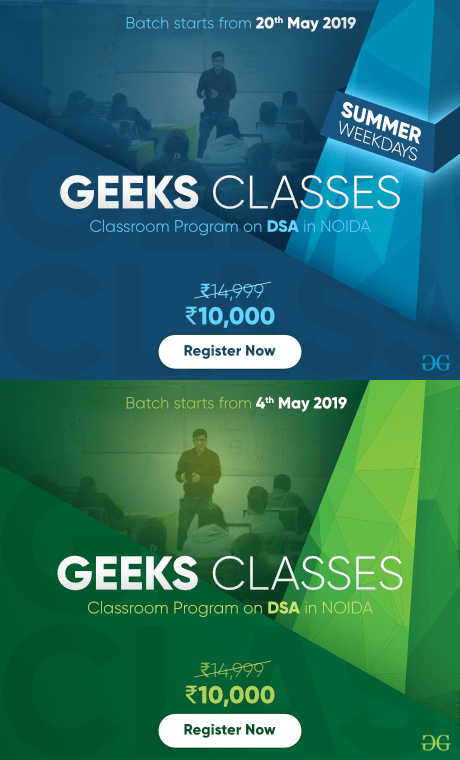 Question 1 : Find the length of the largest rod that can be kept in a cuboidal room of dimensions 10 x 15 x 6 m.
Solution : Largest rod would lie along the diagonal. Question 2 : Find the number of bricks of dimension 24 x 12 x 8 cm each that would be required to make a wall 24 m long, 8 m high and 60 cm thick. Question 3 : A rectangular sheet of paper measuring 22 cm x 7 cm is rolled along the longer side to make a cylinder. 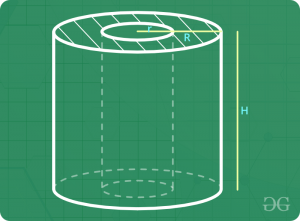 Find the volume of the cylinder formed. Solution : Let the radius of the cylinder be ‘R’. The sheet is rolled along the longer side. Question 4 : If each edge of a cube is increased by 10 %, what would be the percentage increase in volume ? Question 5 : Three metal cubes of edge length 3 cm, 4 cm, 5 cm are melted to form a single cube. 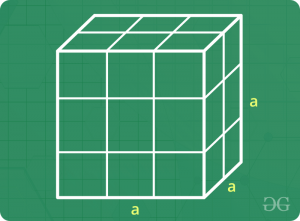 Find the edge length of such cube. 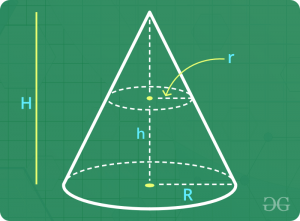 Question 6 : Find the length of a 1.25 m wide metal sheet required to make a conical machine of radius 7 m and height 24 m.
Solution : The sheet would be shaped into cone. Thus, 440 m long metal sheet is required to make the conical machine. 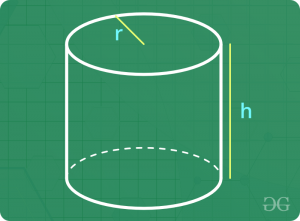 Question 7 : From a cylindrical vessel having radius of the base 7 cm and height 6cm, water is poured into small hemispherical bowls each of radius 3.5 cm. Fin the minimum number of bowls that would be required to empty the cylindrical vessel. But since number of bowls cannot be in fraction, we need atleast 11 such bowls to empty the cylindrical vessel.